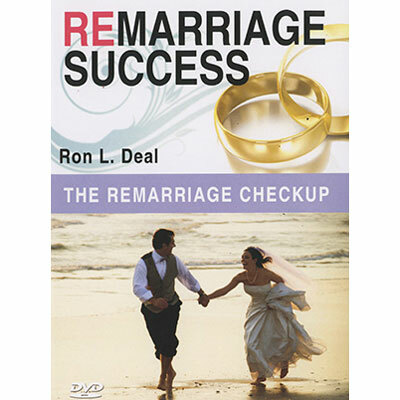 NOTE: This is not a curriculum for The Remarriage Checkup. It is a stand-alone video workshop. Ron L. Deal is Director of FamilyLife Blended at FamilyLife and President of SmartStepfamilies.com. He is a family ministry consultant and conducts marriage and family seminars around the country; he specializes in marriage and stepfamily enrichment. Ron is author of the bestselling book and DVD curriculum The Smart Stepfamily and author/coauthor of The Smart Stepmom, The Smart Stepdad, and The Remarriage Checkup.